Handout: Your baby's stool explained (print-your-own pdf). 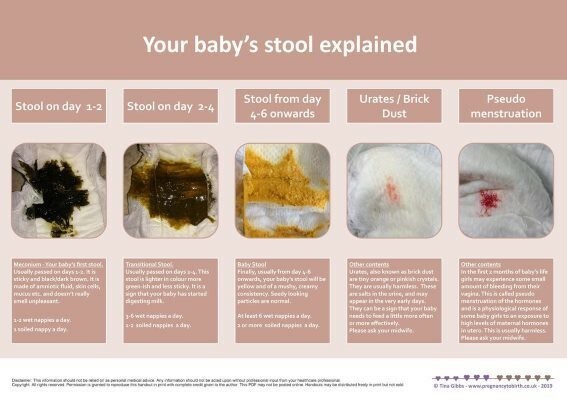 Printable A4 handout explaining newborn stool aka poo. 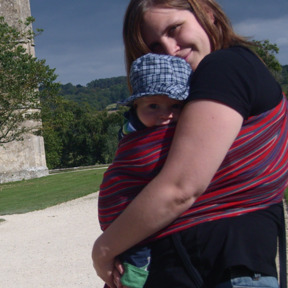 Includes also info on urates and pseudo menstruation of the newborn. Handout copyright: All rights reserved. Permission is granted to reproduce this handout in print with complete credit given to the author. This PDF may not be posted online. Handouts may be distributed freely in print but not sold.